4home Manufacturer & Exporter of Home Textiles all kinds & it’s made ups. 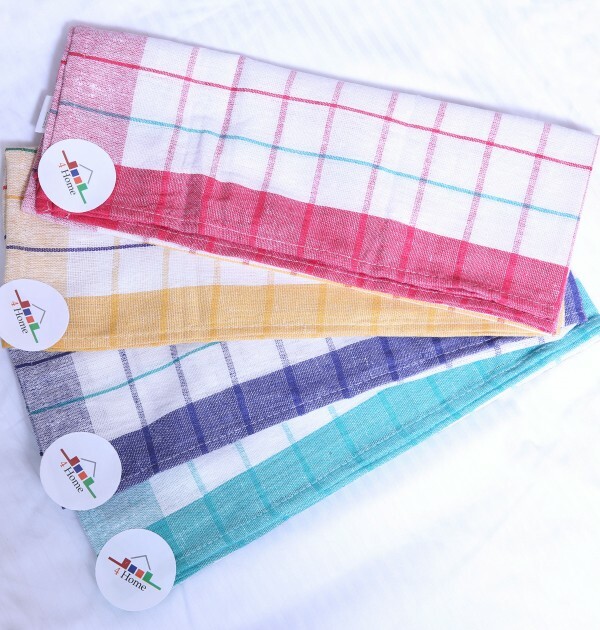 We feel sure that you'll be interested in placing orders for Home Textile products all kinds of its made ups to such an organization who provides you the desired quality at most competitive prices in the market within minimum delivery period. You might have an experience with other manufacturing companies but a deal with us will tell you the difference. 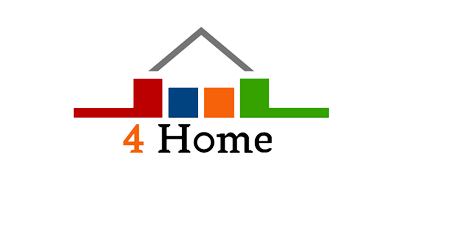 4home has been a trusted Manufacturer & Export Company for home textiles for nearly 10 years. We are shipping out 35 million pieces pillow shells,12 millions pieces shower cutains,500 thousand sets bed linen per year, we own one weaving factory ,one sewing plant. At the moment company is the Manufacturing & suppliers of Home Textiles & Made-Ups from Pakistan .We are shipping fabric, basic bedding, home fashions, infant products, bath essentials, bath fashions, kitchen linens, table cloths to US, UK, Canada, Australia, Germany,, France, South Africa. Our annual exports are 130 million dollars. We are pleased to introduce ourselves-as leading Textile Manufacturer & Export Company in Pakistan, which can provide you our quality products to all those Importers/Buyers looking to Import Textile Items at very competitive prices with good quality products.